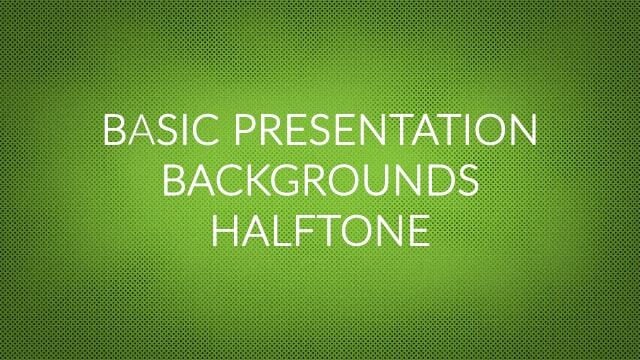 Today we have a bunch of new music for your videos and presentation projects. All in all, 96 music tracks and 30 effects/stingers. 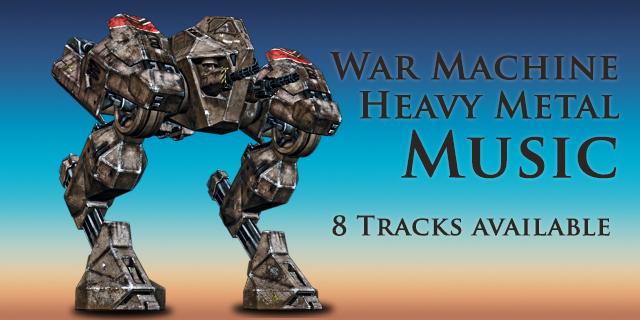 Three complete Music collections, including a Product Launch Music collection and a new heavy Heavy Metal track in eight different versions have been added! Heavy Metal may not be for everyone, but “War Machine” is perfect when you need that extra heavy punch. Do yourself a favor and listen to the sample. 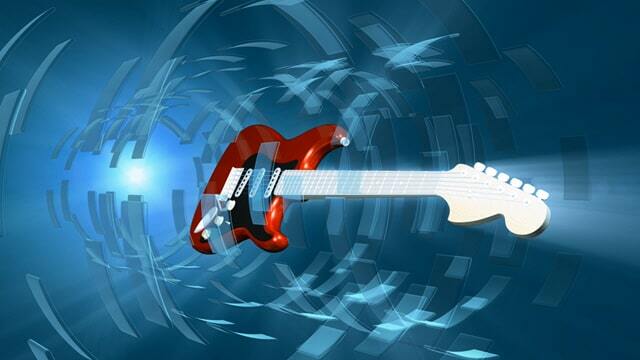 You may be surprised and find serious use of this heavy music in your projects. No less than eight different versions, to fit every project need, has been included. You have tail, loops, shorter versions and a transition. 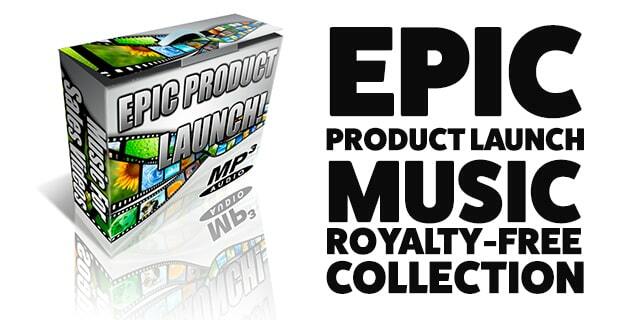 Epic Product Launch Music is a curated collection of tracks suitable for product launches. You find 4 categories included; Demo Video Music, Sales Video Extended Backgrounds, Sales Video Intro Music and music suitable for video tutorials. The collection includes 26 tracks, 30 Mbytes in size. Files are delivered in MP3 format in various lengths. 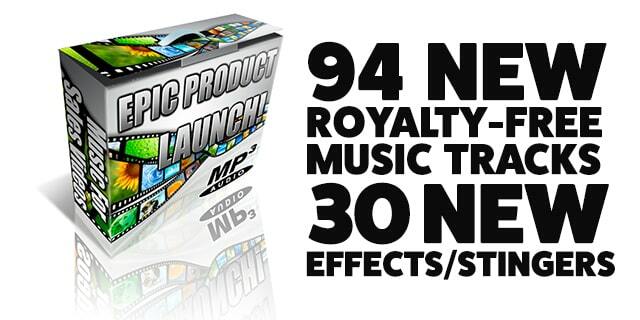 Royalty-free license to use in your personal and commercial projects. 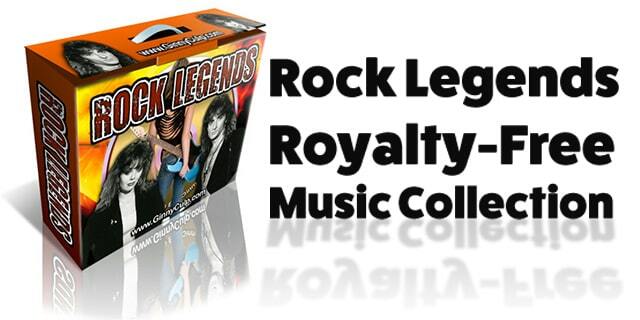 Another new monthly bonus – Rock Legends, with 26 nice rock tracks! The collection includes 30 effects and stingers. 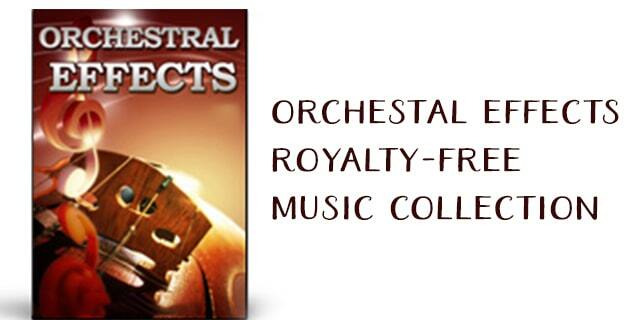 All 192-bit – a variety of styles including orchestral. 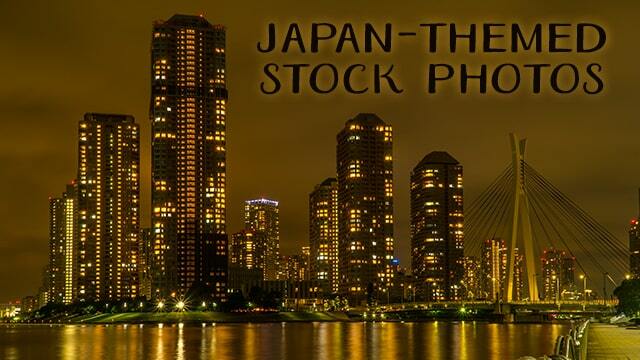 I also wanted to take this opportunity to showcase some of the beautiful music background videos we have available. 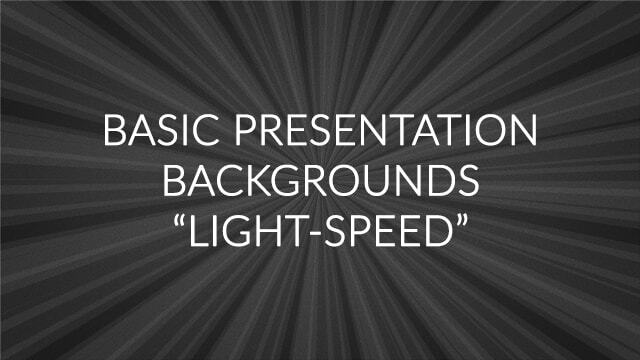 Here are just a few of what you can find in the Video Backgrounds section. 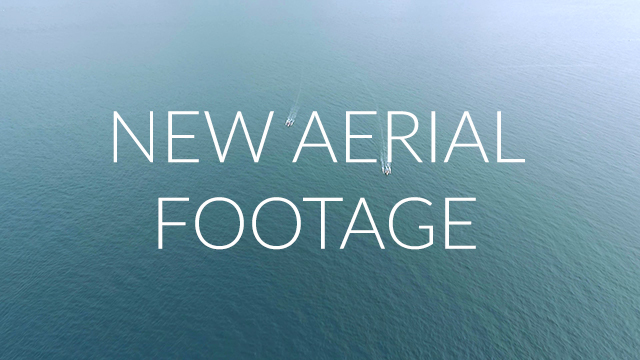 Click on each image to see the sample video and download.